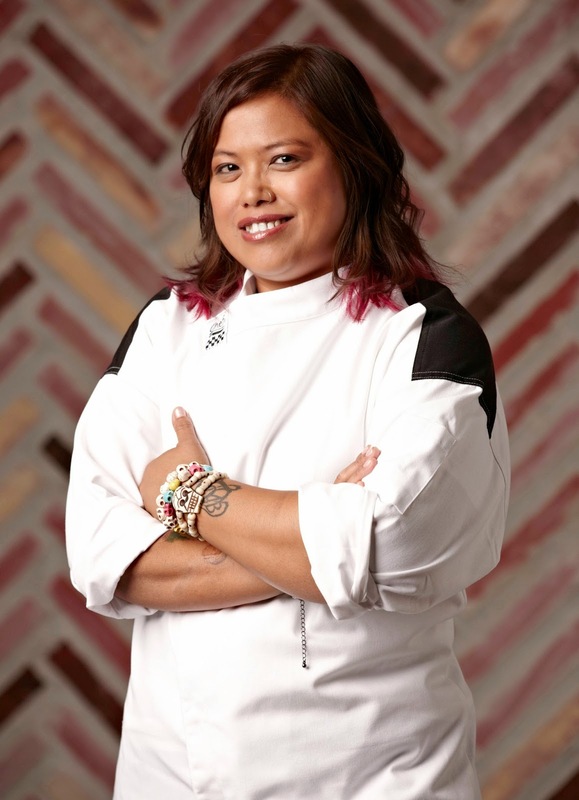 Have You Met Hell’s Kitchen’s Chef Bev Lazo? While season 12 of Hell’s Kitchen may have come to a close, we didn’t waste the opportunity to chat with one of this season’s liveliest contestants, Chef Bev Lazo-Gonzalez. Based in Whittier, CA, Bev was the only food truck chef (a very cut-throat business, as we all know), to compete on this season. With her laid-back and cheerful personality, it was easy to hear her smiling through the phone as she recounted some of her experiences on the show and the time she got to spend with Chef Ramsay. As an only child in the 80s, Bev didn’t have brothers and sisters to play with growing up and she liked watching chefs, like Julia Childs, cook on TV. Being fascinated with cooking, she started making food for her friends at an early age. 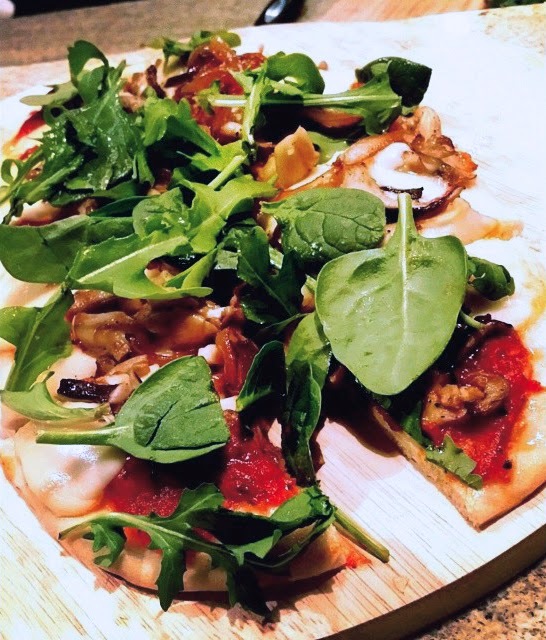 The first culinary delight Bev mastered was pizza dough, she worked on it and worked on it and made various kinds of pizzas which she, “would wrap in foil and then hop on her cruiser to deliver to her friends.” Lucky friends! Wonder if any of them took a walk down memory lane while watching her make her creative pie during the pizza challenge this season. Bev’s tactic going into Hell’s Kitchen was to strike like a ninja; to very quietly come out of nowhere when nobody expected it, and she did just that for the first 7 episodes. Before leaving Whittier for the show tapings she said, “The best bit of advice I received was from my husband and best friend who told me to just be myself, they said to stay true to who you are.” Bev admits she did just that and she approached the contest as if she was going to work every day. She clocked-in, did her job, and clocked out. Just like at work she learned how to deal with everyone’s personalities and tried to make it a point not to get involved with any drama. station on the Hell's Kitchen Finale for Team Jason. Bev’s favorite part of being on Hell’s Kitchen was, “Meeting Chef Ramsay, I’ve been a fan of his for a long time and was thrilled to meet him in person. That, and the challenges.” When we later asked what her favorite challenge was she said it was definitely the tricycle challenge because it was a fun ride. She specified her favorite Chef Ramsay moment to be when the red team won a challenge and were able to have a casual dinner with him at his LA restaurant; she liked being around him while he was being “just a regular guy.” She also really enjoyed the lobster ravioli challenge where she was able to get up close and personal with Chef Ramsay and learn directly from him. That is something she’ll never forget. We wanted to know if given the opportunity, would Bev do Hell’s Kitchen again? “I would love it, I’m waiting for an All-Star show!” She went on to say that the next time around she would take on a whole new strategy and be more aggressive than ever. This season she was all about team-work but if she were to do it again it would be more about getting ahead. What’s next for Bev? She told us she would love to open her own food truck, or own a little café somewhere - nothing too big, just her own place to cook her food for people. She’s currently looking into investors but in the meantime she’s content being a food truck line chef and doing private and personal catering events. She also merged her love and background in radio broadcasting with her love of cooking and hosts her own internet radio show. Be sure to catch Bev on Coolinary Trends every Thursday night from 8:00 – 9:00 p.m. PST on RantRadioNetwork.com. We hope to see her have a syndicated show some day! Empty the contents of the tomato can in a mixing bowl and coarsely crush the tomatoes with a fork or your hands, leaving them just a little chunky. In a heavy bottom 2-quart saucepot, add the olive oil, over a medium high flame and heat a little. Add the onions and saute until slightly translucent. Add the garlic and saute about a minute until golden. Quickly add the crushed tomatoes to the mix. Stir well and bring to a simmer. Season with salt and crushed red pepper, to taste, and add the fresh basil and oregano. You can add a touch of sugar if desired or if tomatoes are tart. Simmer on a low flame, stirring often for at least 15 minutes. If not using right away, cool down and store in airtight container in the refrigerator, up to 1 week. Roll out the dough on a lightly floured surface into a 12-inch round. Transfer onto the hot pizza stone or baking sheet. Bake 8 minutes. Remove the pizza from the oven, add sauce and spread around pizza dough, top with the ricotta salata , mozzarella, prosciutto and figs . Return the pizza to the oven; bake until the cheese is golden and bubbly, about 5 more minutes. Meanwhile, toss the arugula, spinach, and balsamic vinegar add salt and pepper to taste. Top the pizza with the arugula salad, and shaved parmesan, then drizzle a little olive oil. Cut into slices. Hell's Kitchen Winners: Where Are They Now? The 12th season of Hell’s Kitchen is wrapping up, and with it, the curiosity of where the past Hell’s Kitchen winners are now. How many chefs actually received the prizes they were promised? How many of them went on to become successful chefs in the culinary world? 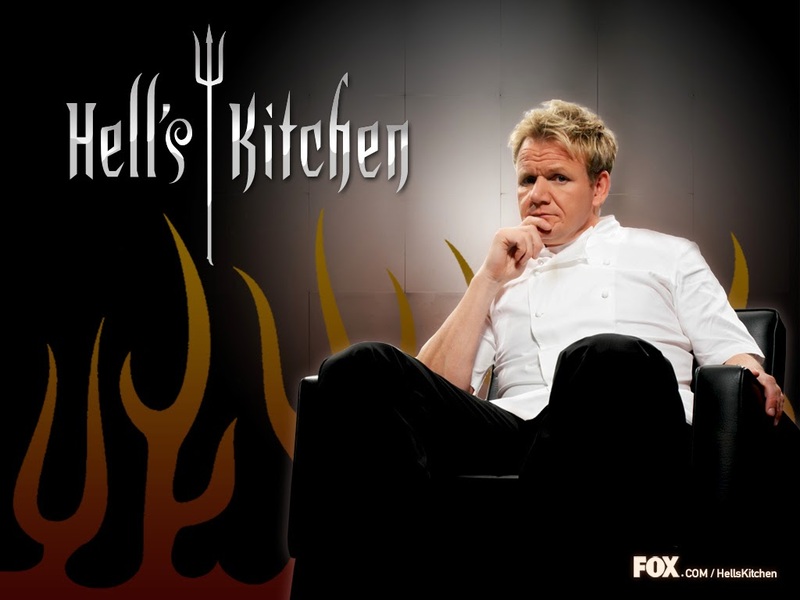 Do any of the winners still have a chip on their shoulder from their experiences at Fox TV's Hell's Kitchen? 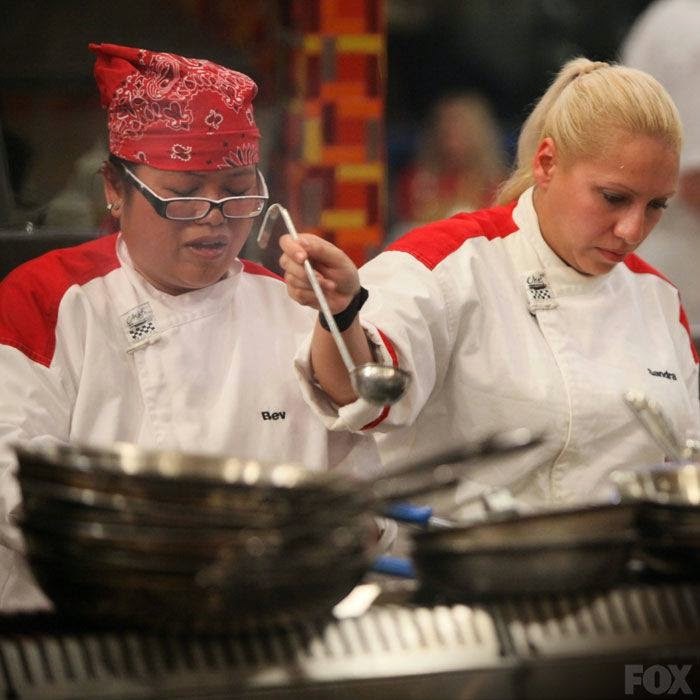 Read on to see how the winners of the first 11 seasons of Hell’s Kitchen are doing! 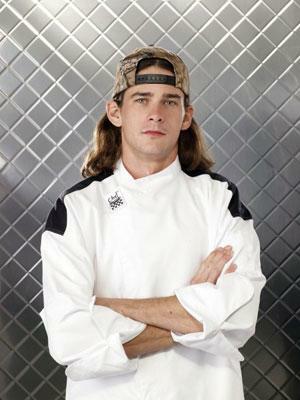 The first ever winner of Hell’s Kitchen, Season 1, was Michael Wray. When he first won he chose to travel to London to train under Chef Gordon Ramsay, then later decided to focus on his family and stayed to be head-chef in some prominent Los Angeles restaurants, like The Standard. Since then, not only has he started his own custom knives company called Skull and Cleavers, but he also tried to open his own restaurant in Arizona called HK1. Sadly however, it never materialized due to lack of funds. 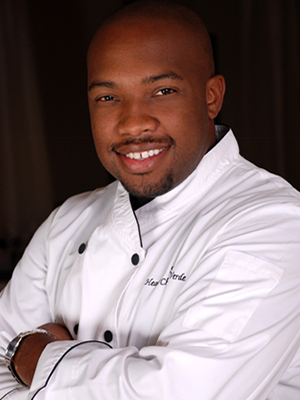 Last we heard, Chef Michael Wray is residing in Arizona and teaches cooking at an Arizona college. Heather West was the winner for Hell’s Kitchen Season 2. For her prize, she was to become Executive Chef at Terra Rossa, an Italian restaurant at Red Rock Resort Spa and Casino in Las Vegas. However, Heather only became Senior Chef for one year. She then went on to become Head Chef in a restaurant called Monterey Restaurant in Long Beach, New York. Having made a name for herself in the greater New York area at upscale eateries like Ciao Baby in Commack and Massapequa Park, and Thatched Cottage in Centerport, Heather is now the Executive Chef at Schafer’s in Port Jefferson, NY. Rahaman“Rock” Harper was the Season 3 winner. He enjoyed his prize as the Head Chef at Terra Verde at Green Valley Ranch in Henderson, NV. After his one-year contract was complete, he then went on to work in restaurants throughout Washington, DC before finding the perfect fit as the Director of Kitchen Operations for D.C. Central Kitchen, a non-profit that feeds, educates and strives to save thousands from chronic homelessness, poverty and crime. He and business partner Aaron Gordon opened fatShorty’s in a D.C. suburb, it closed its doors in October 2013. Guess we’ll have to wait and see what Chef Harper has in store for us next! 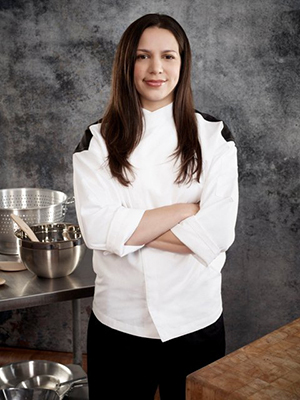 Christina Machamer won Hell’s Kitchen Season 4, and the chance to become Executive Chef at the Gordon Ramsay restaurant in the London West Hollywood Hotel. Instead, she was given the position of Senior Chef under Executive Chef Andy Cook. She then took some time off to study wine and viticulture at The Culinary Institute at Greystone in Napa Valley. Today she works at B Cellars, helping to create wines that go well with food as well as helping around the winery and interacting with guests. 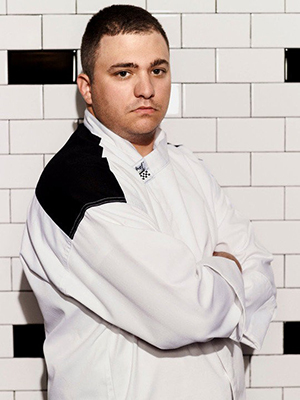 Danny Veltri won Season 5 of Hell's Kitchen and became Sous Chef under Stephen Kalt at Fornelletto at the Borgata Hotel Casino and Spa in Atlantic City, New Jersey. He later created a catering company called Back From Hell Catering, poking fun at his experience in "Hell's Kitchen.” Soon after, he partnered with a group of investors to create Gnarly Surf Bar & Grill near the Intracoastal Waterway in Central Florida, where he was Head Chef. Today, Chef Veltri is helping Chef Erik Amalfitano and management at Flip Flops establish a new menu. 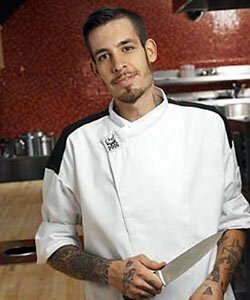 Dave Levey won Hell's Kitchen Season 6, and the prize of Head Chef at Araxi Restaurant and Bar in Whistler, British Columbia. Unsatisfied with his role in the kitchen, he left the position shortly after the end of the 2010 Winter Olympic Games. Currently, he is in Nashville helping his sister with her music career. 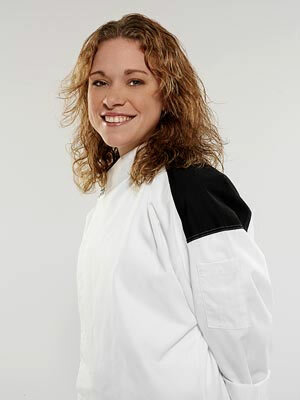 Holli Ugalde won Hell's Kitchen Season 7, which was supposed to follow with the position as Executive Chef at The Savoy in London. However, she could not granted a visa to work in the U.K. Ugalde called that explanation an excuse, saying, "I don't know if they even applied for my visa." Instead of the The Savoy, Ugalde accepted an undisclosed amount of cash. She worked as the Signature Chef of a new restaurant in B Ocean Hotel in Fort Lauderdale, Florida – B’stro on the Beach. She now lives in Beaumont, California & enjoys cooking for her family. ** SIDE NOTE: It looks like Holli has left her website and social media accounts in the past with her restaurant career. We tried to visit her website, but found it had been hacked and implanted with a virus. If you're dumb enough to check it out anyway, here's some friendly advice - do not click on the warning popup. Clicking on that will actually infect your computer. Just do a force-shutdown of your computer or device and never visit that site again. 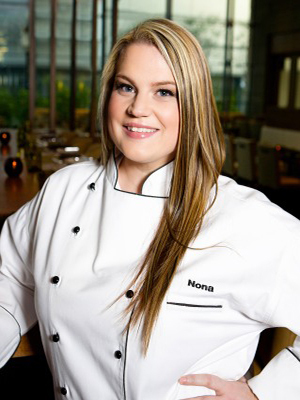 Nona Sivley won Hell's Kitchen Season 8, along with the prize position as Head Chef at LA Market at JW Marriott Hotel in Los Angeles, and the opportunity to be a spokesperson for Rosemount Estate Wines. After returning to work at LA Market as Chef de Cuisine with Celebrity chef Kerry Simon, the two opened a new venture, Pork & Beans, in the Las Vegas Container Park in November 2013. It had only a short run before shuttering in April. 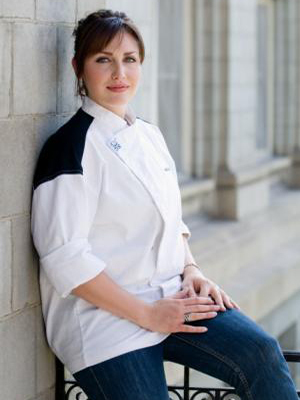 Nona now presides as the Executive Chef at Vine and Tap, a gastropub and wine bar in Atlanta. 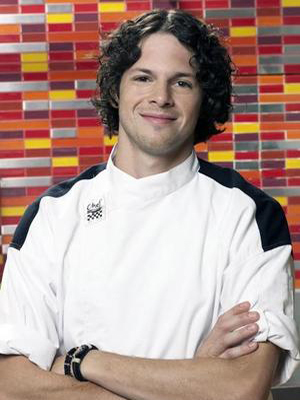 Paul Niedermann won Hell’s Kitchen Season 9, which was supposed to be a prize of head chef at BLT Steak in NYC. While is he currently in the kitchen at BLT Steak, he is actually working under Chef Cliff Crooks, a Season 2 Contestant of Bravo’s Top Chef. We can’t wait to see what comes of this talented pairing…. 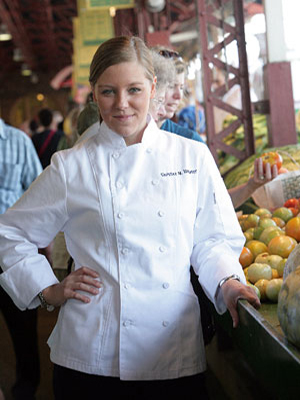 ChristinaWilson won Hell’s Kitchen Season 10 and took on the role of Head Chef of Las Vegas-based Gordon Ramsay’s Steak Restaurant at Paris Hotel & Casino. After a very successful year at Gordon Ramsay’s Steak, she has continued her partnership with Chef Ramsay as the Executive Chef at BurGR in Planet Hollywood Casino. She returned for a guest appearance on Hell’s Kitchen season 11. Ja’Nell Witt earned the title of Season 11 winner and the prize of Executive Chef at Gordon Ramsay Pub & Grill at Caesars Palace in Las Vegas, however lost the offer after failing a drug test. 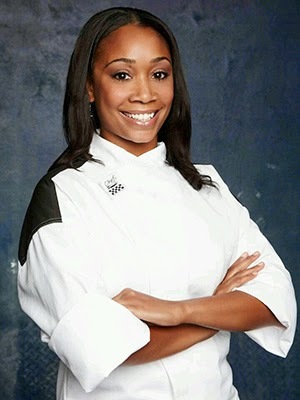 Chef Ramsay has offered his support to Ja’Nell, and still awarded her a cash prize for the win on Hell’s Kitchen. In June, she was named the Executive Chef at Corner Table, a new American restaurant in Houston. By the way, did anyone else notice the apparent trend that either HK winners do not get their prize, or get the title of the prize/but not the responsibility, or the winner leaves their position as soon as their contract is fulfilled? It almost seems pointless to go through all the pain and suffering that we witness season after season. However, every winner seems to say the same thing about the show… it is the BEST experience of their lives! 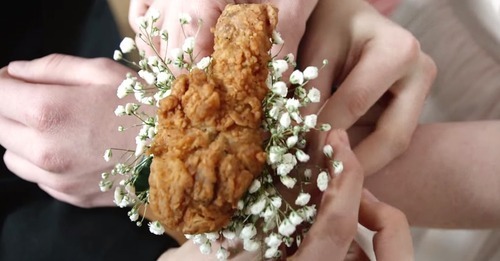 Fried Chicken Corsage? Fried Chicken Pizza? Make it Stop! Deep-fried bacon-wrapped lard balls with a caramel center. Nasty thought, right? Hit pause and read on. What’s the deal with these gluttonous junk food trends lately? I know very few people who don’t love them some culinary creativity, but at some point someone really should draw a line. Grilled mac & cheese, doughnut burgers … And now: Fried chicken is getting a reboot and taking center stage as 2014’s junk food super star. Step aside, Chicken Parm – you’ve been out-matched! 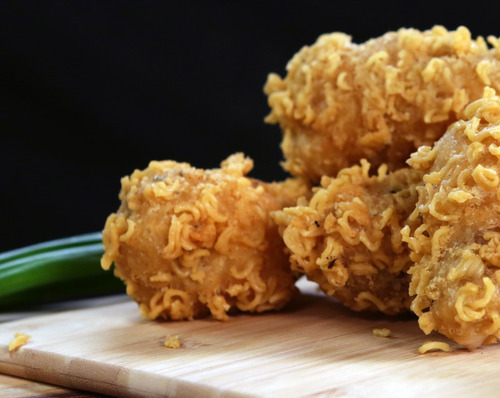 This boneless chicken product features a “delicious” combo of various toppings, fatty sauces and cheeses layered over 12 nugget-sized bites of fried chicken. They say “lightly breaded, white chicken meat”, but does that matter after the meat is enveloped in cheese and blubbery sauces? 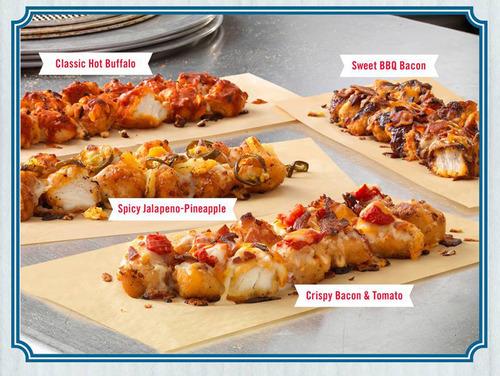 The four unique flavors offered include Crispy Bacon & Tomato, Spicy Jalapeno-Pineapple, Classic Hot Buffalo and Sweet BBQ Bacon. Let’s just call this grub what it is: Hangover food “super charged”. Apparently Ramen hasn’t just situated itself into burgers of the modern age. Once a notoriously respected Japanese dish, that required at least 3 days and a lot of love to cultivate, Ramen has not just taken to infusing itself into mainstream junk food; Ramen has taken a hold of it and evolved gluttony into an entirely new art form. Introducing “Ramen-Fried Chicken”. ‘Nuff said. Because, on the most important night of her youth, what every teen girl dreams of is an oily piece of food tied to her wrist, that gently brushes against her high-priced gown throughout the evening, and leaves greased-stained memories to last her a fortnight. Yeah… A fortnight. Because that’s how long it’s going to take her to realize that the joke is over and that dress that she was so proud to wear is now sporting that fast food stank no dry cleaner can get out. From Kobe burger to pork belly to, well, fried chicken. It seems as though slider trends are taking a turn of the carotid variety. It wasn’t enough to replace the sumptuously magical meat of Kobe with the ultra-saturated palatable pig product we call “pork belly”. No, instead some gluttonous kamikaze, out to make their mark, decided to come up with a deep-fried chicken sammy, slathered in cheese and sauce. After a long, wild night of partying, this cardiac-attack-on-a-plate-that-could-kill-a-marathon-man-in-a-single-bite may seem like a rationally wise choice of chow. 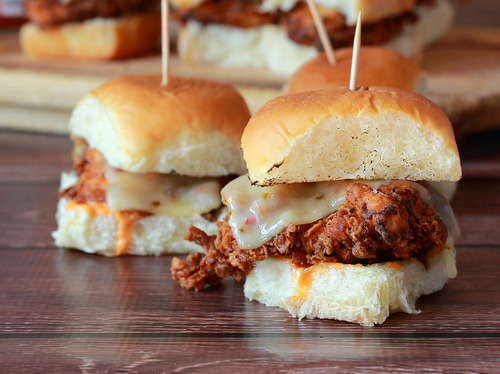 However, we recommend chewing down 2 aspirin before sinking your teeth into a meal of Fried Chicken Sliders. How would you categorize these fried-chicken-junk-food wonders? What’s next? Deep-fried bacon-wrapped lard balls with a caramel center. That doesn’t sound so ridiculous now, does it? 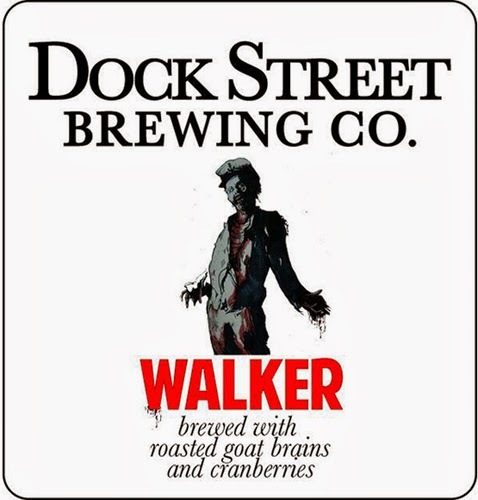 Dock Street Brewing Co., in Pennsylvania, is introducing a a new Zombie-themed ale, called Dock Street Walker, in honor of AMC's "The Walking Dead" finale, airing this Sunday. 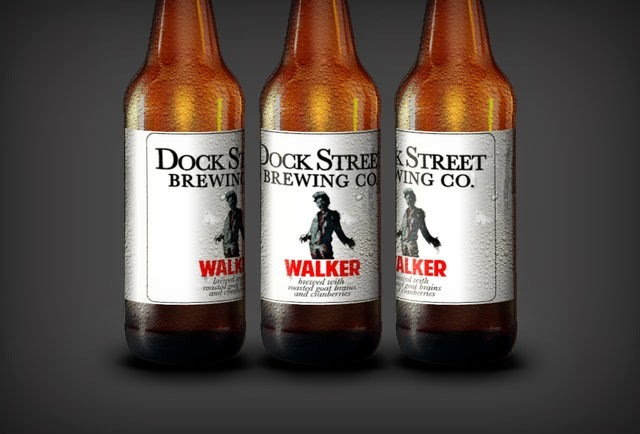 Following in the footsteps of Brewery Ommegang (Game of Thrones’ Fire & Blood Red Ale) and Marble Brewery (Breaking Bad’s Heisenberg’s Dark Indian Black Ale and Walt’s White Lie Indian White Ale), Dock Street Brewing Company has created the "Dock Street Walker": a 7.2 percent ABV American pale stout, brewed with wheat, oats, flaked barley, organic cranberry, and (of course) Smoked Goat Brains!. Dock Street used smoked goat brains to give the ale a subtle smoky flavor. Fuggle hops provide delicate, earthy notes, but what we love the most is the use of the cranberries to add a slight tartness and create a sinister, bloody hue. If only they had a mass market for this so that all us "out of towners" could give it a try. Are you adventurous enough to give it a try? 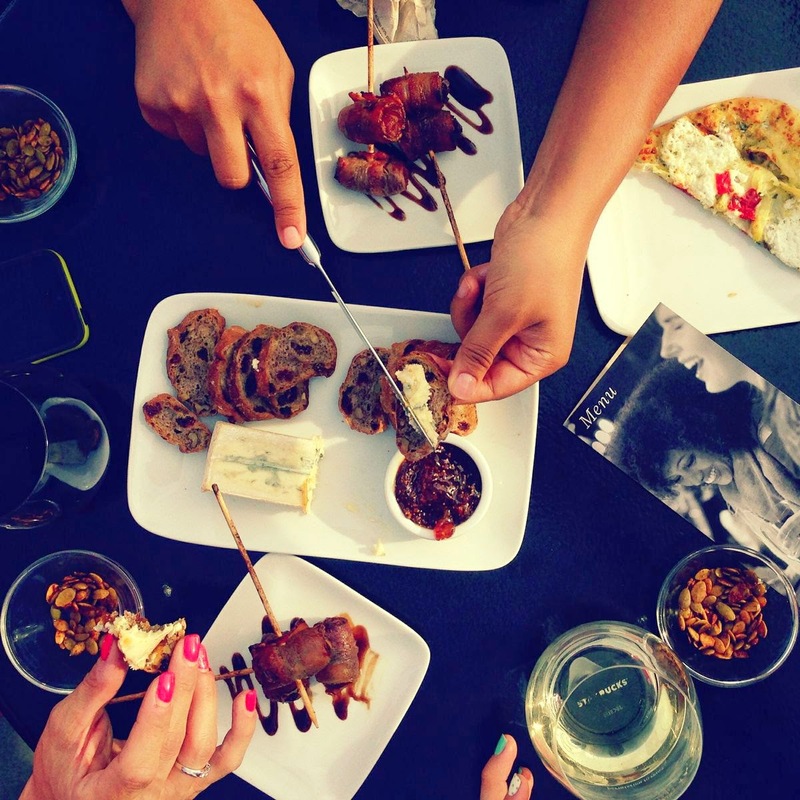 Starbucks Serves Wine & Beer, But is this a Good Thing? Starbucks has just announced Starbucks Evenings, a new concept for America's most beloved coffee house. Currently in select US cities, this special menu featuring small plates, beer, and wine will be available only after 4pm. How will Starbucks regulate the consumption of their wine and beer by the 20 yrs and under baristas that they employ? Starbucks Baristas are free to consume as much caffeine as they can handle during work hours. One that I met recently had even confided that he had taken in over 14 espresso shots that day, and it was only 11am. And what about those under aged kids serving their friends. Will they be carding? And are the Starbucks baristas ready to handle someone who has more than a glass or two? Moving from coffee to booze may come at a steeper price than they're planning for. But then again, none of these things could happen. And with the new Starbucks tipping system in place, our friendly Starbucks baristas could really profit from the new liquid additions to the menu. Not the otter box you were expecting? 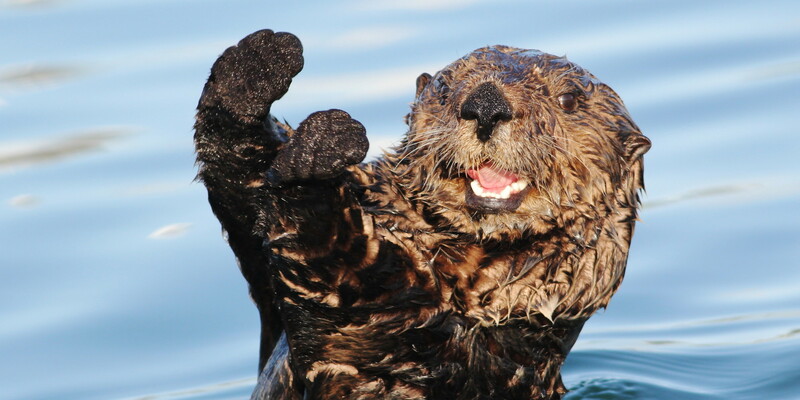 An otter in Norway struck fear in the hearts of diners when it broke into a local fast-food restaurant & promptly went on the attack last week. Thought to have been injured by a boat propeller moments before, the distraught animal made its way into Skippy's Fast Food in Alesund where he then attacked the owner attempting a rescue. Sadly, the little guy didn't survive his injuries & was put to rest later at a nearby animal hospital. RIP Mr Otter. You certainly made your mark on the world. 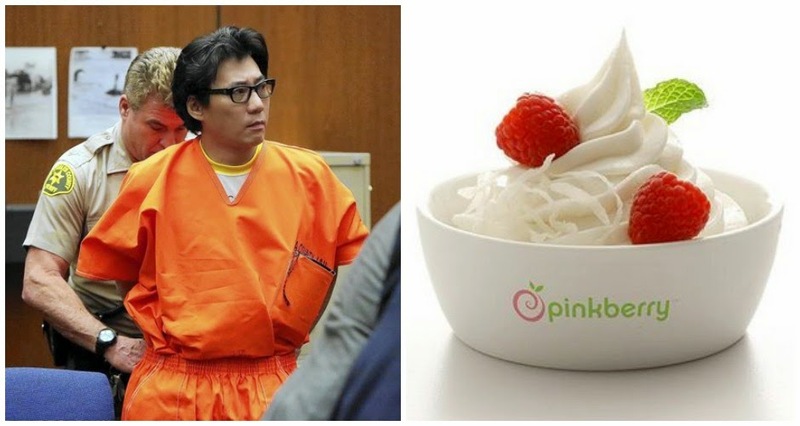 Back in 2011, Young Lee was one of the co-founders of the fastest-growing chain of fro-yo in America. But then he decided to beat a homeless man with a tire iron...yeah, you read that right. According to reports the victim apparently flashed a less-than-tasteful tattoo at the car Lee was driving, which happened to also be carrying his fiance' and other friends. After initially driving off, Lee returned with a tire iron which he used to break the man's arm, among other injuries. To make sure he didn't get a reprieve for good behavior while serving his sentence, during the trial Lee threatened a witness with, "I'm going to cut the throat of your mother, your wife, your daughter and you." Lock him up Judge.